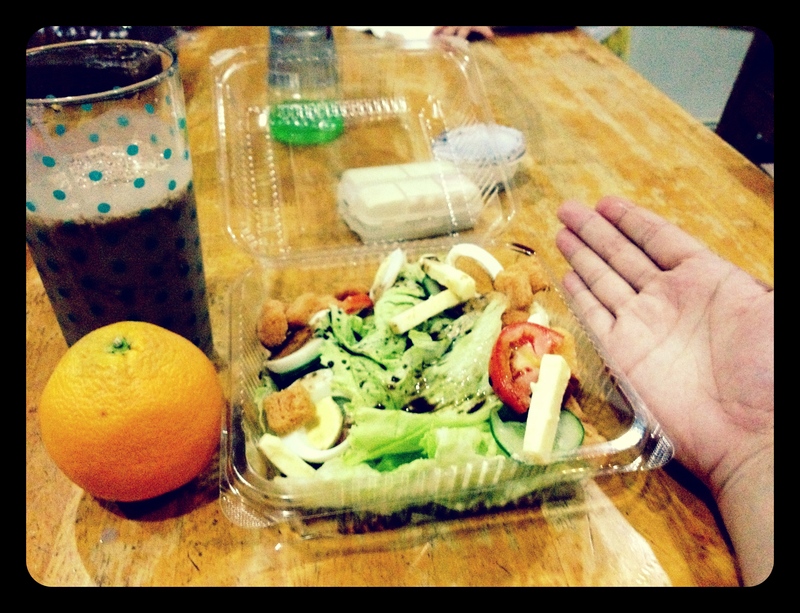 Thinspiration: TRA Day 16 | Viva La Vida! I had a much better day today! Thanks to all the coaching. I upped the ante on veggies today. 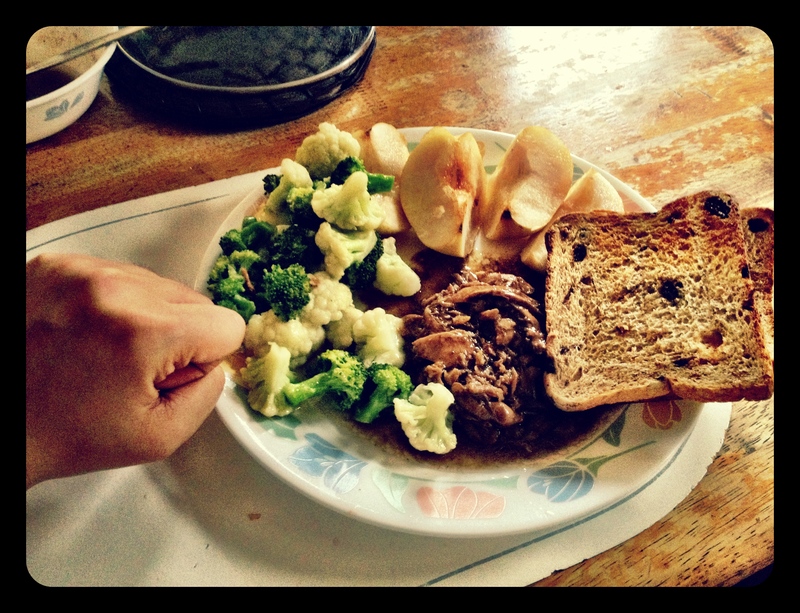 1 Pear, 1 open palm of brocolli and cauliflower, adobo tuna and wheat bread. It was suggested I eat two slices. 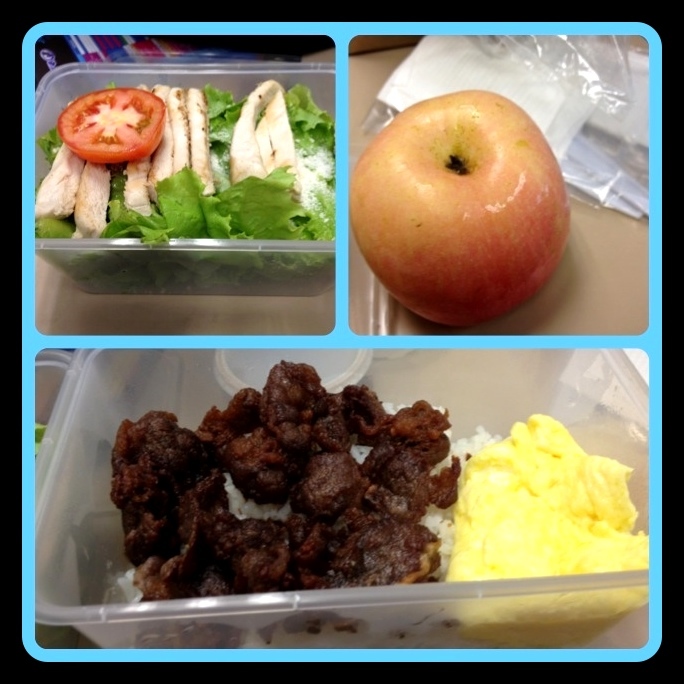 Apple, Ceasar Salad (no dressing), grilled chicken, tapa and scrambled eggs for protein (didn’t finish everything because it was too much) and half the rice in this photo since it was also too much. Had a okay sized custaroon for dessert.